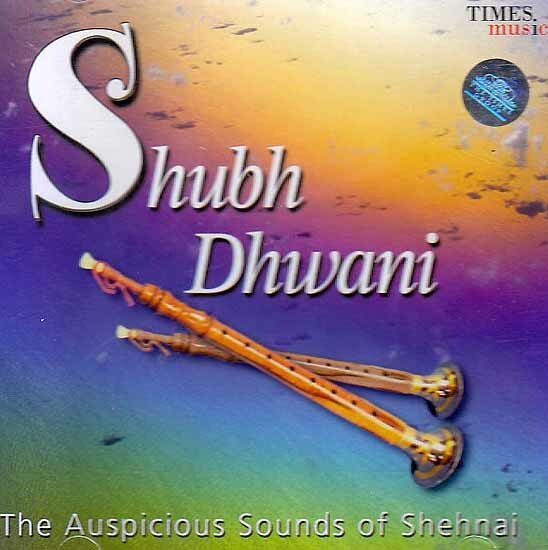 Shehnai has been an integral part of Indian culture for centuries. Any special occasion with or without auspicious ceremonies begins with the Shehnai. So strong is the association between this instrument and festivities that the very word Shehnai has become synonymous with celebrations and happiness. In fact in several parts of the country even today the temples resonate with the sound of the Shehnai in the early hours of morning. A small wind instrument it looks somewhat similar to Oboe but instead of furnished keys as in Oboe it has seven open holes. The player closes or opens these holes with his fingers as the blows to create the desired melody. Naturally it requires tremendous finger dexterity and great lungpower as well as breath control to be able to play the Shehnai well. Indian music based on light classical raags this scintillating Shehnai and Harmonium album will set a new landmark in its appeal to all auspicious occasions in the Indian calendar and social functions of every hue and color. The sweet and exquisite Shehnai accompaniment by Ustad Akhlak Hussain is set to become a must have album in the easy listening collection of the connoisseurs too. Born in 1951 into a family of musicians Pandit Shambhaji Dhumal was trained at an early age by his Shehnai playing father. Shri Tukaram Dhumal and his mother, Chandrabai Dhumal a well known classical singer. He further developed this art under his gurus Govind Prasad Jaipurwale and K.R. Jadav. As if this was not enough he also learnt to play the Tabla the guidance of Ustad Amir Hussain Khan. He gained experience of playing and accompanying on stage under the eyes of the renowned Shri Parashar Desai and soon became an inevitable presence for folk music marriage songs live ballet Shows commercial recordings and the legendary Bollywood film industry. This vast repertoire of public stage performances has helped hone his skills at being one of the foremost versatile Shehnai players in Mumbai Today. He has worked with a galaxy of music directors such as R.D. Burman Laxmikant Pyarelal, C. Ramchandra Datta Davjekar and Ashit Desai. Today he continues to work with virtually all of the younger generation of music directors in the film industry. Besides he ahs extensively toured East Central and South Africa the United Kingdom and USA. In between his demanding schedule he finds time to teach classical and light classical music at his Mangal Dhwani Sangeet Vidyalaya and organize stage events with other Shehnai players to showcase his beloved instrument all over India. He has three previous classical albums to his credit namely Sanaiche Julale Natya Shikhare and Mangal Dhwani. A harmonium player par excellence Mumbai Born Ustad Akhlak Hussain was trained by none other than Ustad Taj Ahmed Khan and Ustad Rahat Ali Khan. 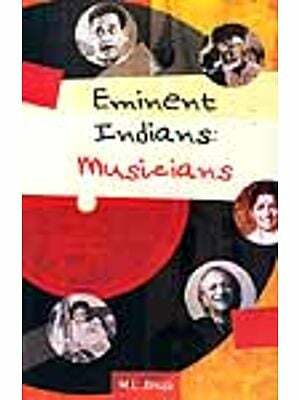 Over the last two decades he has accompanied steller names in the field of vocal music such as Jagjit singh. Roop Kumar, Rathod, Dilraj Kaur, Shobha Joshi. Aslam Khan, Ahmed Hussain, Talat Aziz and Many more. A true master of the Harmonium his sensitive accompaniment on stage makes him one of the most highly sought after musician in India today. He is equally adept as a soloist too.